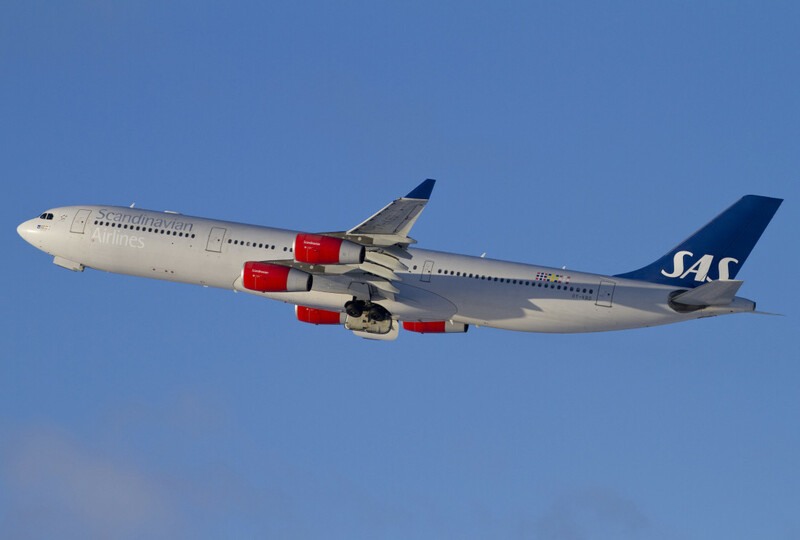 Scandinavian SAS Replaces A340 With A330-300E. The Scandinavian airline (SAS) will acquire another Airbus A330-300E for its long-haul fleet. SAS intends to receive delivery of the Twinjet, powered by Rolls-Royce Trent 700 engines, in the second quarter of next year. The carrier has eight A330-300 and eight A340-300. SAS says it will use the additional aircraft, acquired through a sale and lease transaction, to replace one of its A340s. He says he has been using one of his A340s primarily as a "standby" aircraft and adds that the introduction of the A330 will reduce fuel consumption and ensure that its long-range fleet has a consistent cabin interior. Airbus has confirmed the agreement for the Twinjet, which occurs only a few days after the decision of SAS to order 50 A320neos for the modernization of the short-haul fleet. SAS plans to replenish its long-range fleet with the A350-900, of which it has requested eight.